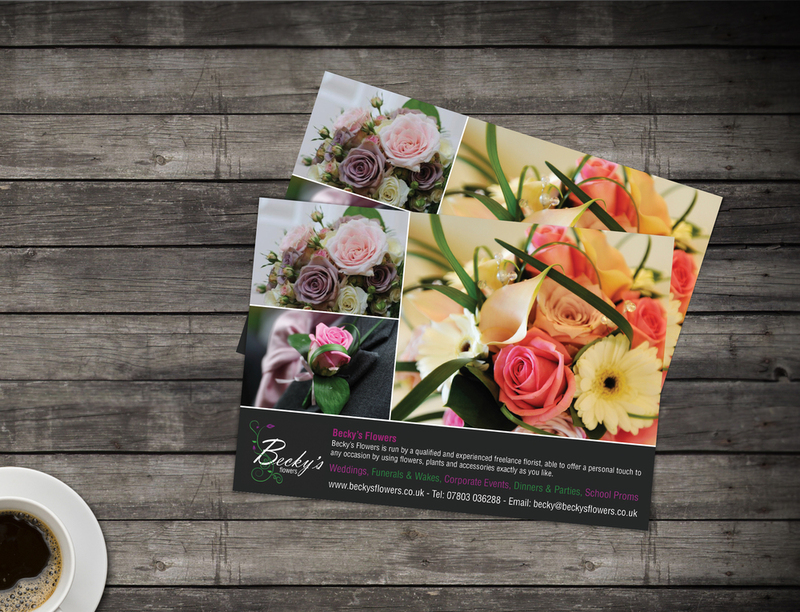 Becky is an independent mobile florist based in Bathgate, Scotland. She required a logo that stood out, along with business cards to hand out at wedding fairs, leaflets and a portfolio style website to show off her excellent work. After discussing the style Becky wanted to go for, and looking at a couple of logo ideas she had in mind, we went away and put a design together for the branding and how it would fit in with the website. Once all agreed, we built the website and designed her print. Becky has flourished in the years since we designed her logo, print and website, and was a finalist at the Scottish Wedding Awards 2015. We are currently redesigning her website.